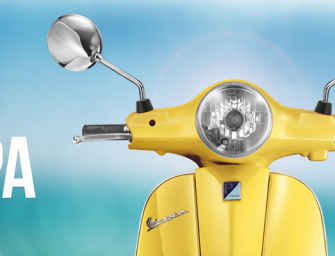 Piaggio announced and launched Vespa Scooters through an online store, exclusively on Snapdeal. 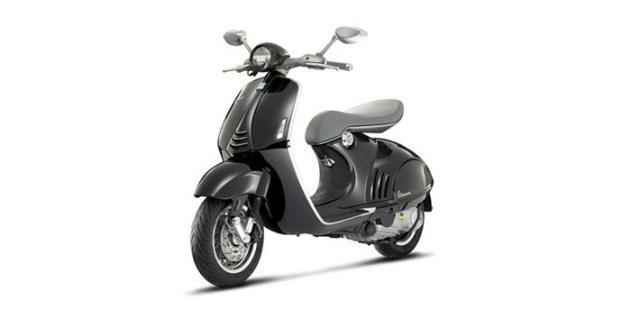 Piaggio has partnered with Snapdeal and will.. 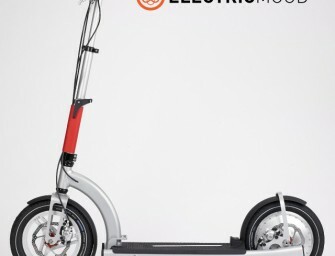 The popularity of push scooters has been on the rise. 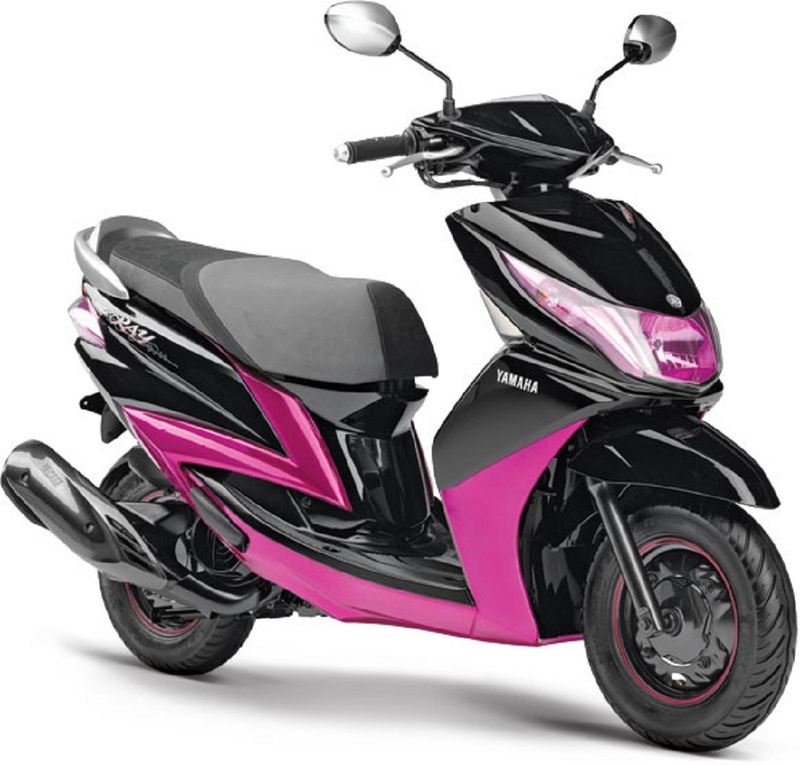 Equipped with lightweight batteries and motors, these scooters have become..
Piaggio India has launched a special edition version of the Vespa VX125 automatic scooter. 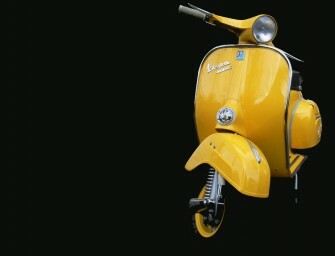 The Esclusivo version of the Vespa VX125..
Yamaha Unveiled it’s two electric bikes at the Tokyo Motor Show 2013, the PES1and the PED1. 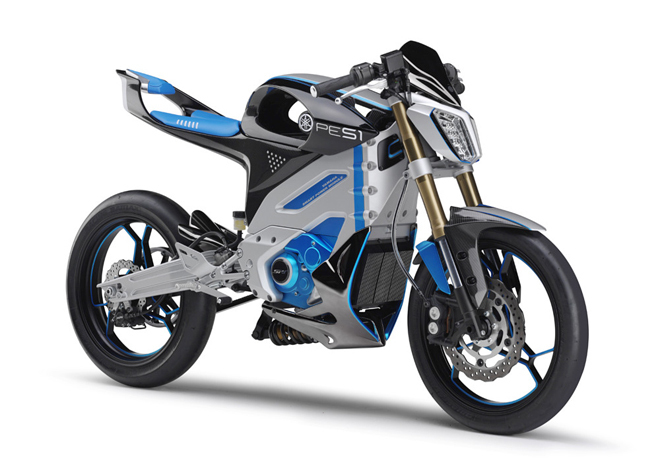 The PES1 is the first..
Yamaha Motor today said it is recalling 56,082 units of its first scooter, the Ray, after detecting insufficient strength in.. 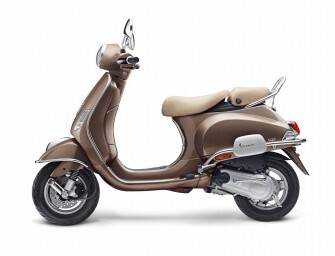 Premium Italian two-wheeler manufacturer Piaggio has confirmed that the Vespa 946 will be launched in India very soon. 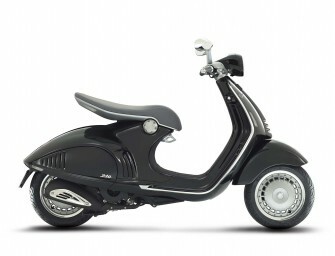 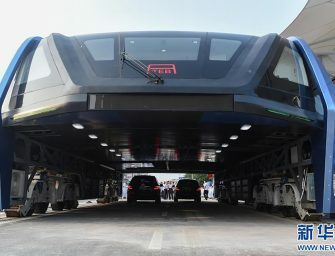 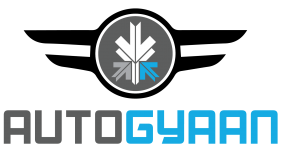 Piaggio recognised..